Hopefully something better than the Cowboys and Indians of the future. The benefactor to the Cardinals’ problem obviously has to have money. And lot’s of it. So you can throw out the two biggest names right away… Yankees and Red Sox. But both already have top tier first-baseman, so who’s going to DH? Teixeira or Agon? 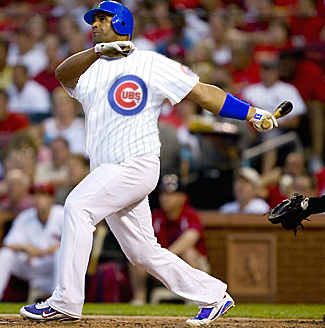 However, there is one other team that I believe has a decent shot at landing Pujols… the Cardinals Archnemesis, the Chicago Cubs. They will be able to wash their hands of the Fukudome contract, as well as Silva, Garza, and Pena deals (they may opt to keep Garza). And let’s face it, the Cubs are known for giving out ridiculous money (see Alfonso Soriano). I honestly believe this is why Pena is only a 1 year deal, the Cubs are going to try and steal an NL Central 1B. 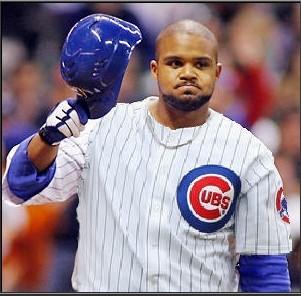 Whether its Pujols or Fielder, I think one of them dons the enemy colors in 2012. Kings of Cork tried its best body painting impersonation from the Sports Illustrated Swimsuit Edition. So, who looks worse in the Cubs logo (personally, I hate both)? Congratulations. You have survived the MLB off-season and got to watch the GreenBay Packers win the big dance (most of the group are Cheese Heads). Which means, it is time to focus on the greatest American past time… baseball. 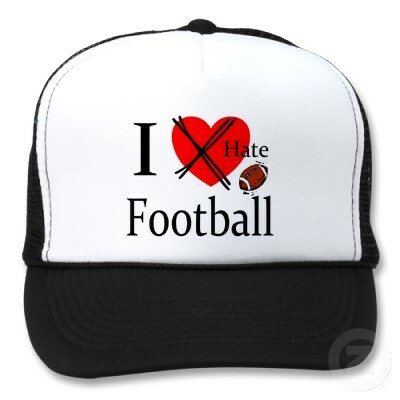 The off-season has brought both excitement and heart break to several teams. The Brewers acquired the starting rotation they were missing but it cost them all of their prospects in MLB’s top 50. The big trade increased the Royals farm system and I am putting my money on them in the year 2014 to win it all (you can write that one down). The Cubs decided to rebuild but then splurged on a top starting pitcher that they didn’t need for 2011 (but there is still confusion on if they got Garza or Benoit. The Cardinals kept the majority of their roster but still have the biggest question mark… where will Pujols go in 2012? The NL Central is up for grabs and so is every other division in the MLB (except the NL East which the Phillies will walk away with). Even though there was a three to four month drought in actual baseball. I still managed to post some interesting materials on the site. Not as much as I liked as I was a bit busy, a) getting married, b) working to actually receive a paycheck, and c) creating a new and more improved fantasy baseball scoring format (don’t worry a post about the creation will be coming shortly). 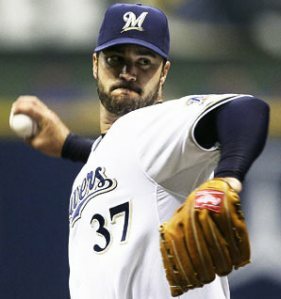 If you happened to turn a cold shoulder on the Kings of Cork site while the MLB season went into hibernation, here are a few stories you may have missed: Brian Wilson enjoys the touch of leather, The Brewers Marketing department sold out, Cheating is possible in Head to Head Baseball, and Jeff Suppan got signed (I hope it wasn’t your favorite team). But put aside all the division talk… don’t even mention fantasy baseball for just one second. It’s time to think about the chicks… and how much they love the long ball. That’s right, the 2011 Kings of Cork Home Run Derby has officially returned. No need to predict the ERA of the Phillies ridiculous starting rotation. No need to think about how many bases Jacoby will take without the pitcher’s permission. No need to worry if Mark Reynolds will hit above 0.200 at the plate this season. There is only ONE strategy… pick the players who will hit the most Home Runs. We are changing the rules slightly from 2010. Instead of picking 4 players… you get to pick 5. One player from groups A, B, C, and D and a write-in player (group E is full of suggestions but it can be any player not in the top 4 groups). Instead of waiting for a player to land on the DL for 20 days, if one of your players is inactive for 20 days (benched, demoted, injured, traded to Japan) you can trade that one player for another player in that group. But once again, you only get ONE trade the entire season. So, use it wisely. Buy in is still only $5. How much more fun can you get with $5 over a 6 month period? You can’t. This season we are going completely viral. We aren’t keeping our prestigious society a secret any more. It’s time to take on the world. So spread the word, share the link, the more the merrier (and bigger prizes). Let’s try to make this contest epic. But remember, only 1 entry per person (A MLB manager only gets one team a year, so why should you get more than one?). Prizes are still TBD, but we will distributed at a minimum for 1st in the first and second half of the season, and for 1st through 3rd for the overall season. The deadline to enter is March 21st. So you have roughly 40 days to fill out the entry form. Deadline for payment is April 30th. If the entry fee isn’t received by then, your team will be forfeited. I can’t wait to see what this season brings. Will $5 Donation defend his title (NO!)? And who will be the next Jose Bautista?